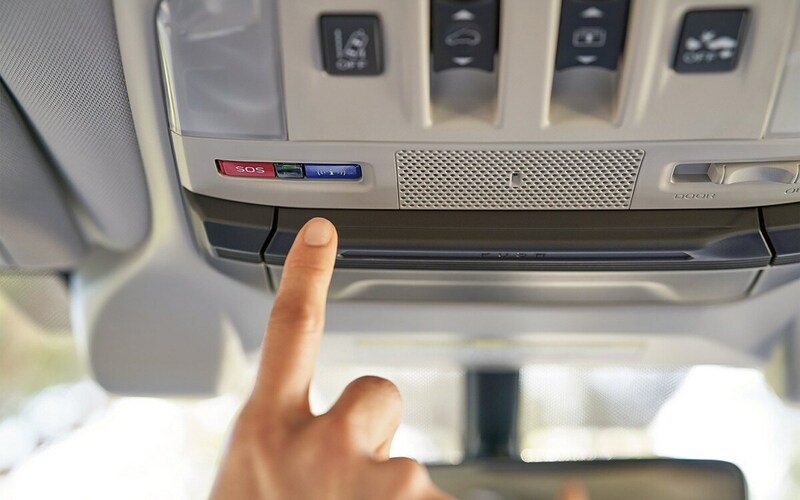 STARLINK brings multimedia content, smartphone connectivity, seamless navigation, extra safety, and everyday convenience to Subaru vehicles. This suite of on-board technology helps make every drive more entertaining, confident, and enjoyable. 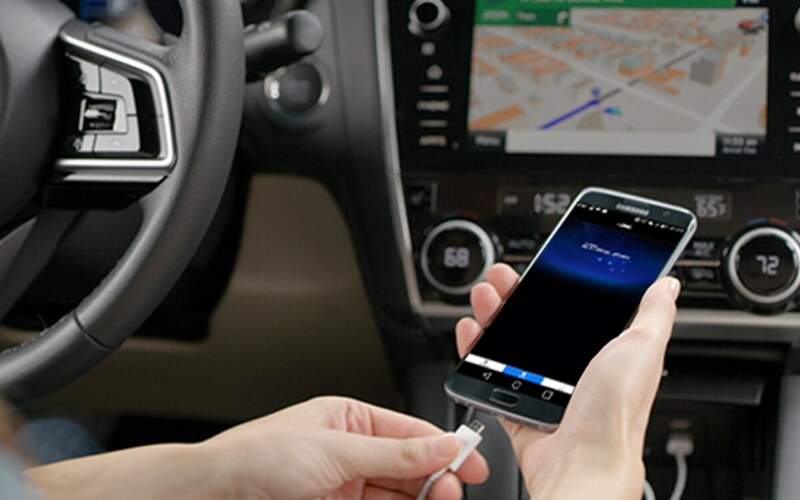 STARLINK Safety and Security helps keep you and your Subaru safe whether you’re in your vehicle, at your computer, or on your mobile device. Safety and Security services include Automatic Collision Notification, Enhanced Roadside Assistance, Stolen Vehicle Recovery, and the added convenience of Remote Services. 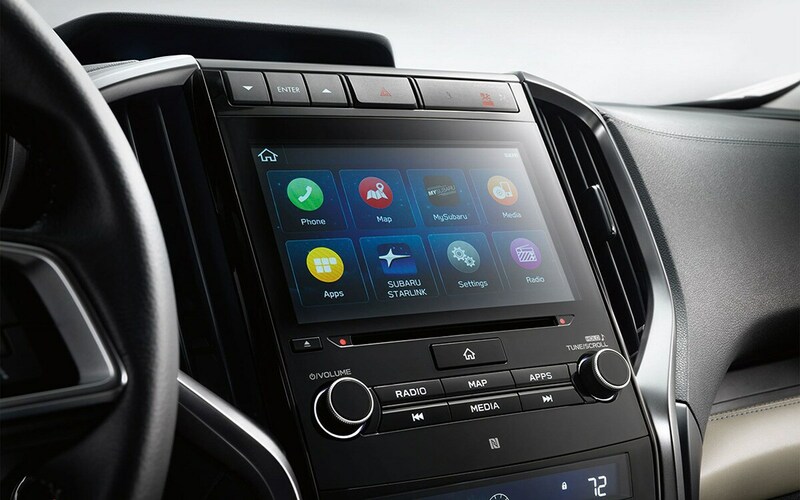 STARLINK Multimedia connects you and your Subaru to music, news, navigation, podcasts, and more. Wireless pairing and hands-free smartphone operation allow for safe and easy access to your favorite apps and content. With an available built-in Wi-Fi hotspot, passengers can stream and share their favorite content online. 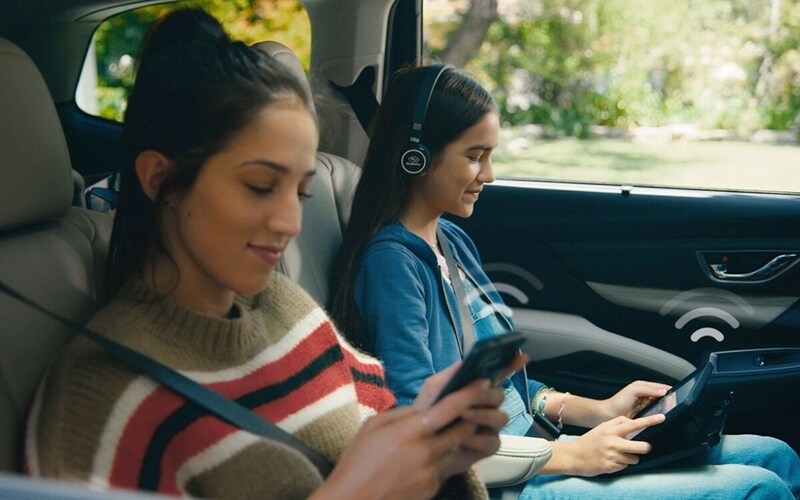 Whether you’re on the road or away from your Subaru, these mobile apps help you and your family stay safe, entertained, and connected through STARLINK In-Vehicle Technology. 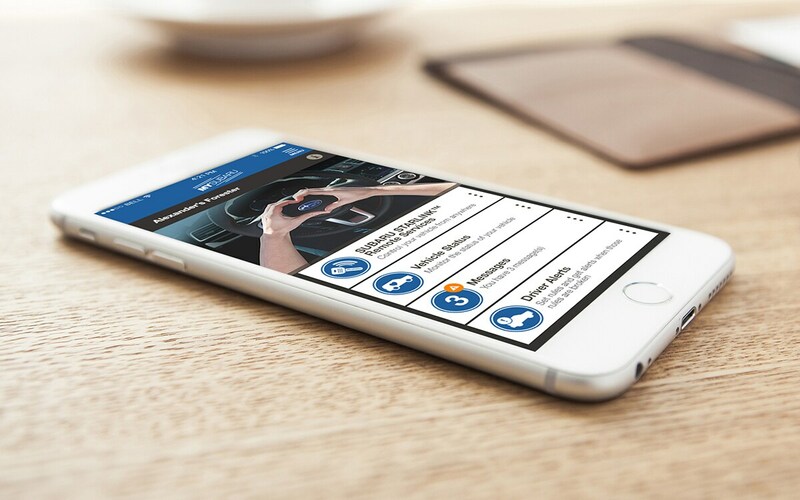 The MySubaru app allows you to lock and unlock your vehicle remotely, access your horn and lights, or even locate your vehicle on a map, all from your desktop, tablet, or mobile device. The MySubaru app is required for STARLINK Safety and Security Remote Services.